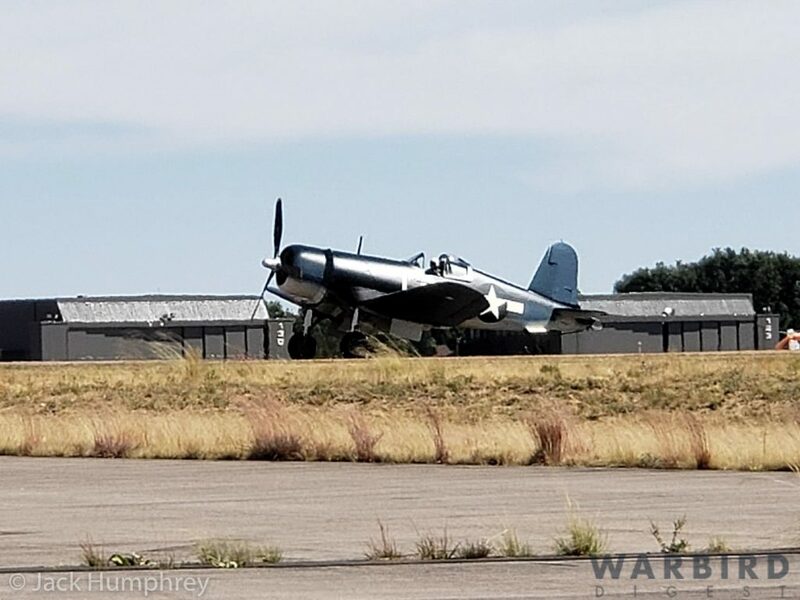 All of us were excited to learn HERE of the first flight of the unique Brewster F3A-1A Corsair Bu.04634 back on July 4th, following a lengthy rebuild at Ezell Aviation. 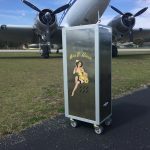 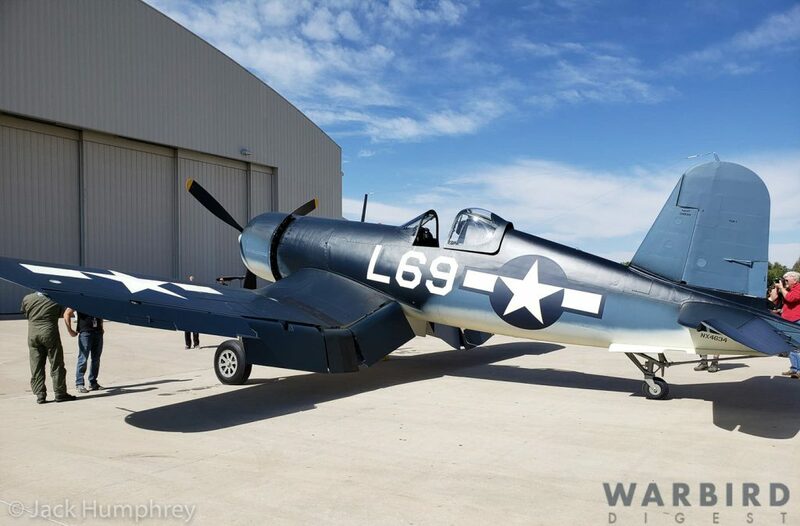 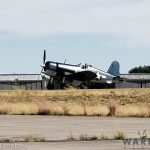 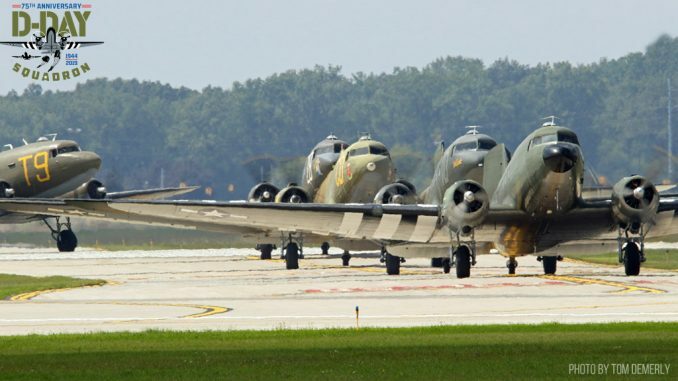 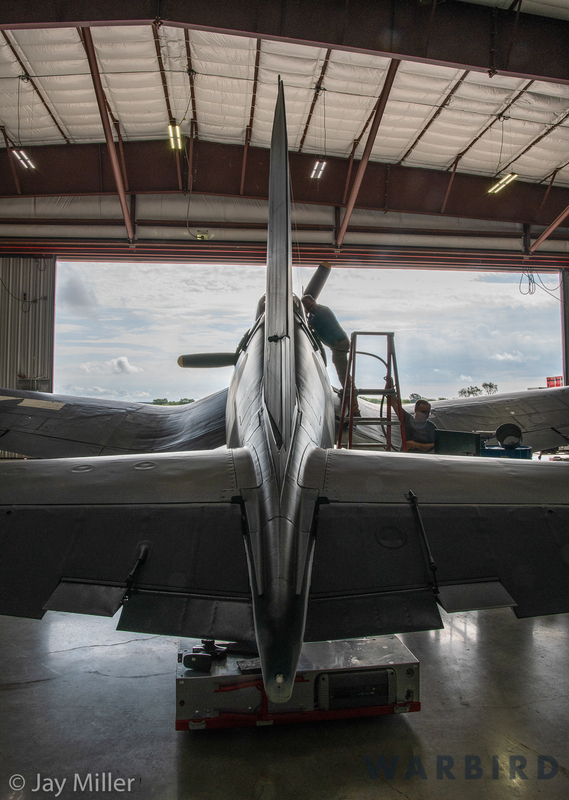 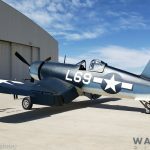 Yesterday we learned that the magnificently restored aircraft has finally arrived at her new home with the National Museum of WWII Aviation in Colorado Springs, Colorado. 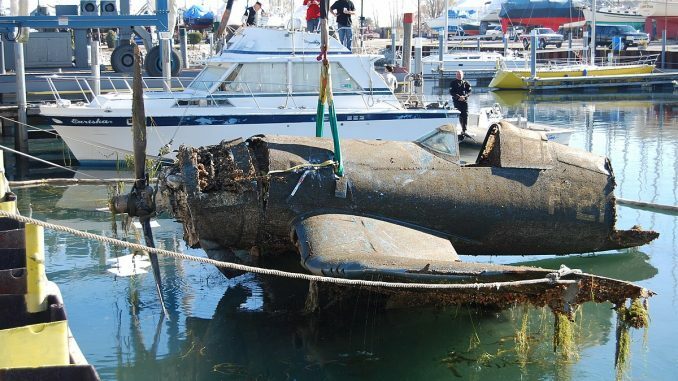 She will be a part of the museum’s permanent collection, and is now on display to the general public. 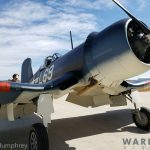 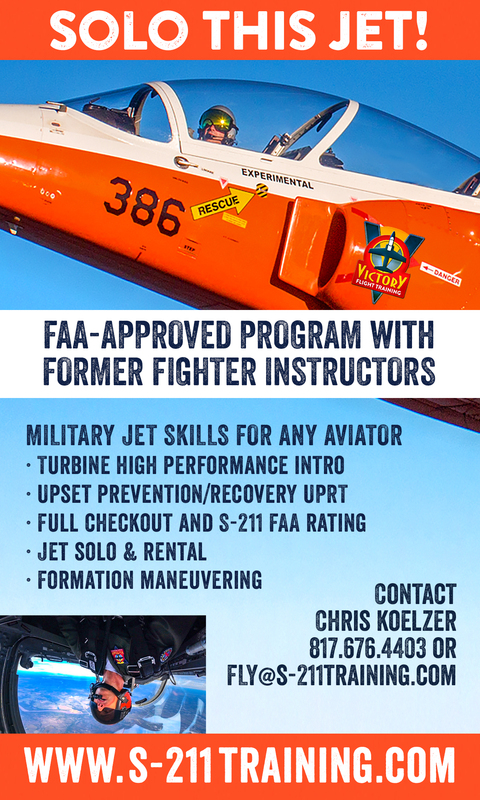 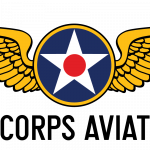 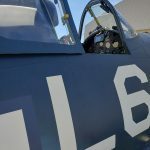 Interestingly, the museum will also become home to a school for airframe and engine mechanics, which is expected to begin operating next spring. 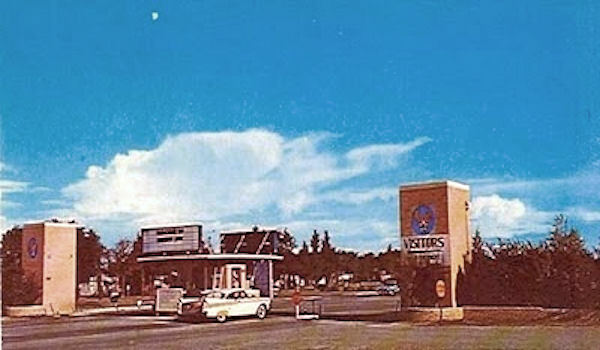 Some of the graduates of this school will likely find jobs with the locally-based Westpac Restorations, also owned by Bill Klaers. 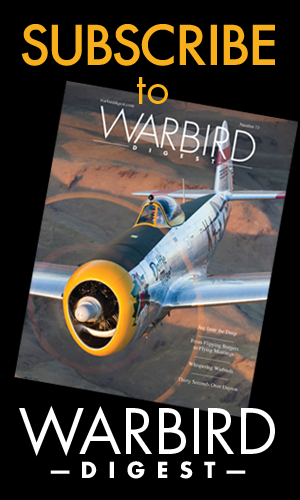 Many thanks indeed to National Museum of WWII Aviation volunteer Jack Humphrey and to Jay Miller for the photographs illustrating this article. 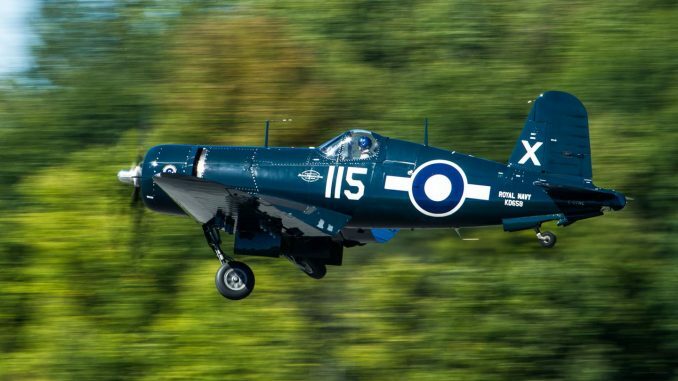 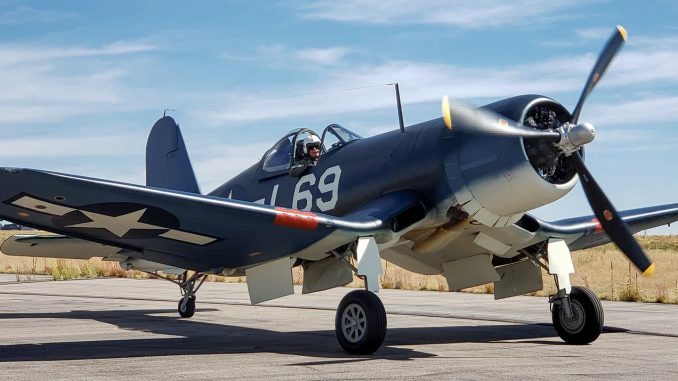 Do you like the mighty Corsair? 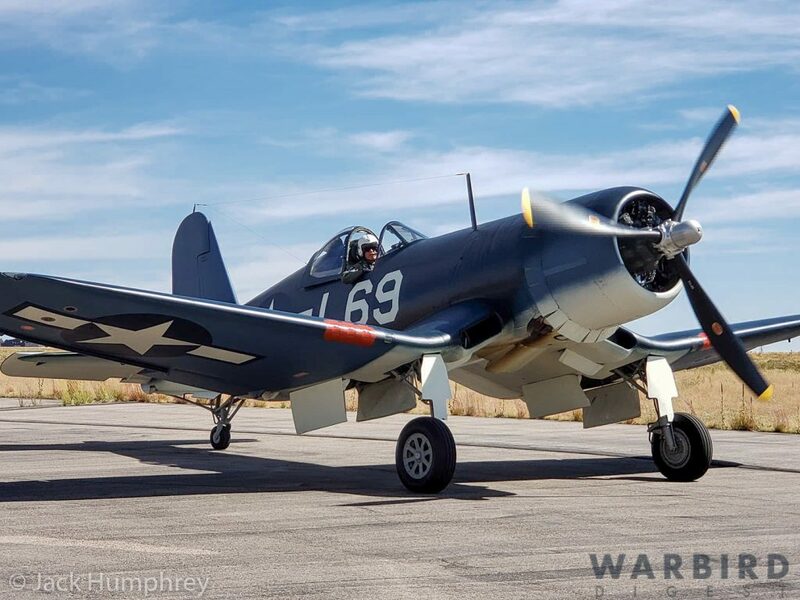 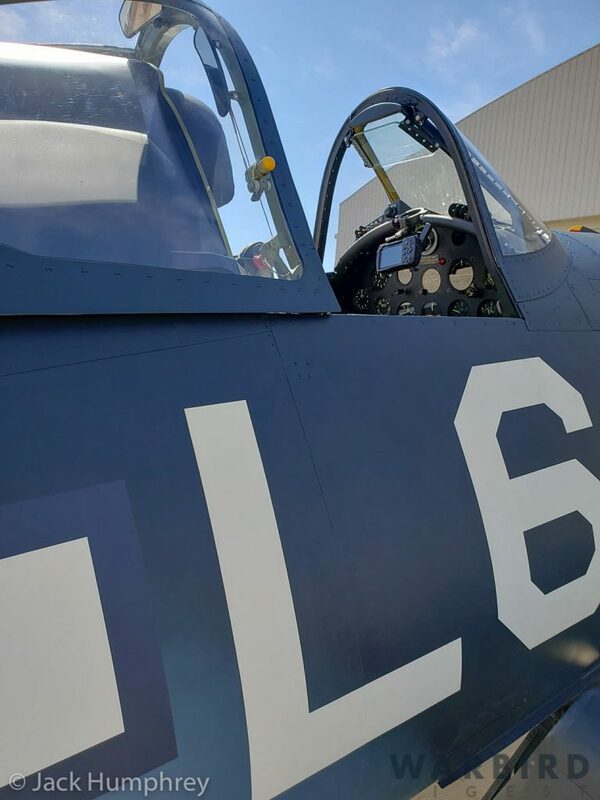 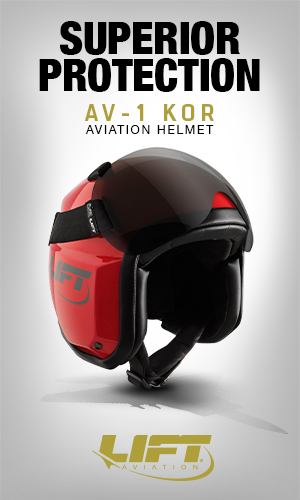 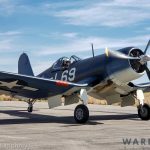 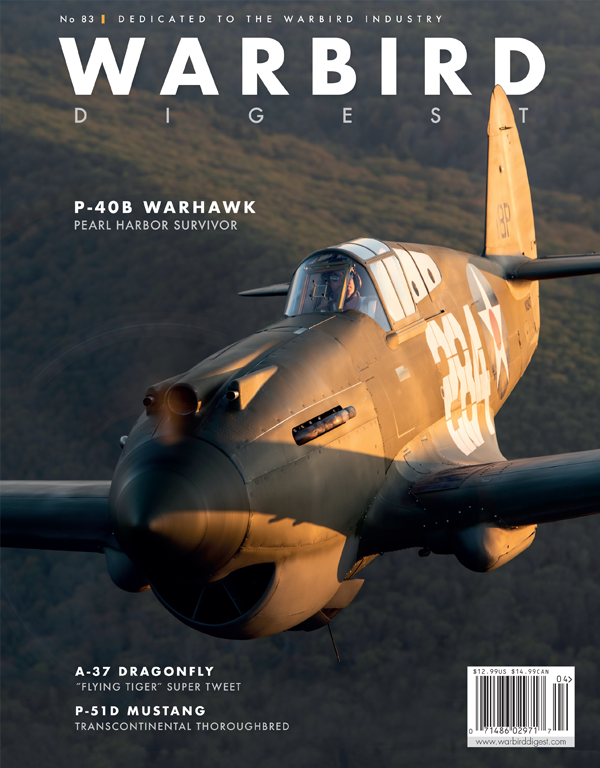 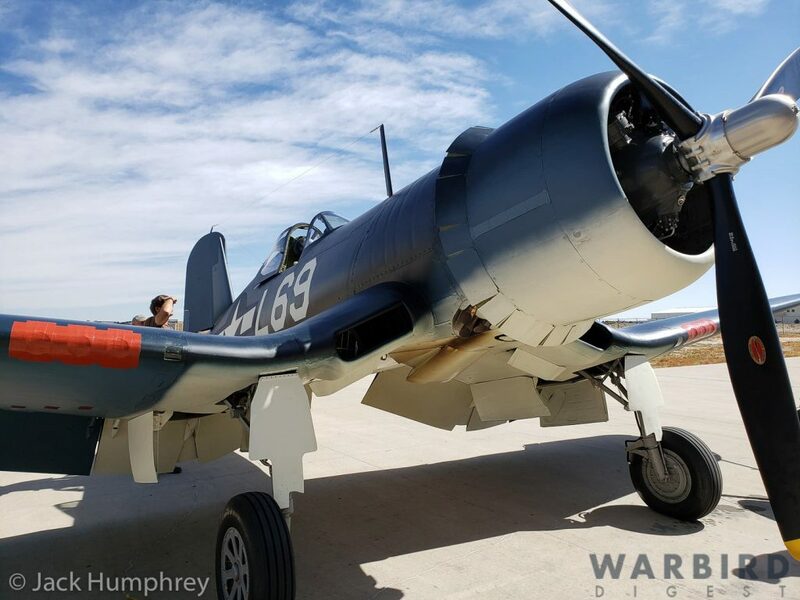 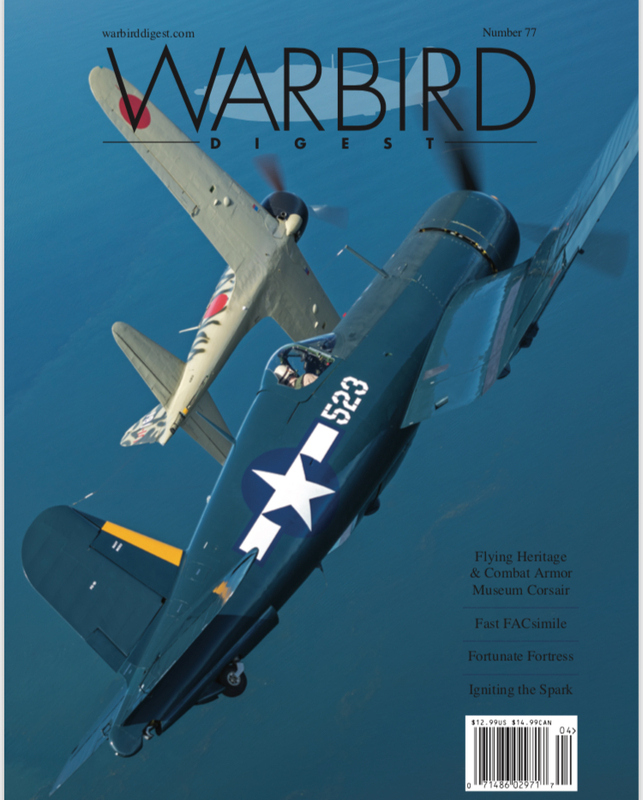 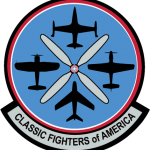 Buy issue #77 of Warbird Digest featuring the Flying Heritage & Combat Armour’s FG-1D Corsair! 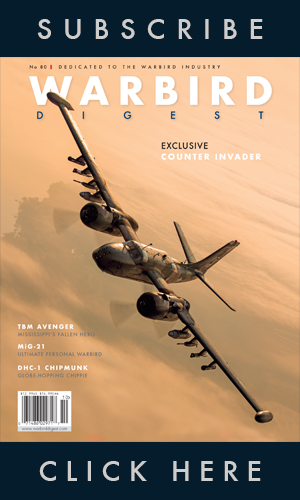 Click the image below to buy this issue.